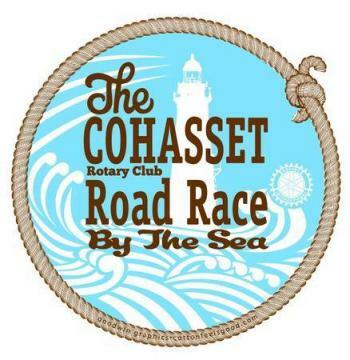 Event Name: Cohasset Road Race By The Sea 10K Sunday, March 31st at 1 p.m. The 6.2 mile race begins at 1 p.m. on Cohasset Common. The Fran Coffey Memorial Walk takes place on the same day at 10 a.m. following “approx.” the same course-with a few added bonus steps! The Walk begins and ends at Willcutt Commons (Cohasset’s Senior Center), 91 Sohier Street. This Cohasset Rotary fundraiser would not be possible without the generous support of our local businesses. 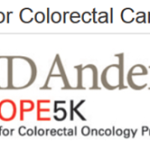 If you’d like to sponsor this year’s race but did not receive a sponsor brochure, please email us at roadracebythesea@gmail.com Deadline for sponsorship is Friday, March 8th. For some runners this race is the first of the season and for others it’s the last warm up before the big April marathon. For some it’s the first race ever! Run for the views and camaraderie, knowing that 100% of the net proceeds go to local charities and international ones too, all supported by Cohasset Rotary Club and Rotary International.